MOSCOW, January 13. /TASS/. Converting BRICS, a grouping of five emerging economies — Brazil, Russia, India, China, and South Africa — into a full-fledged cooperation mechanism in major issues of global economy and politics will be a key goal of Russia’s upcoming presidency, a senior Russian diplomat told China’s Xinhua news agency in an interview. 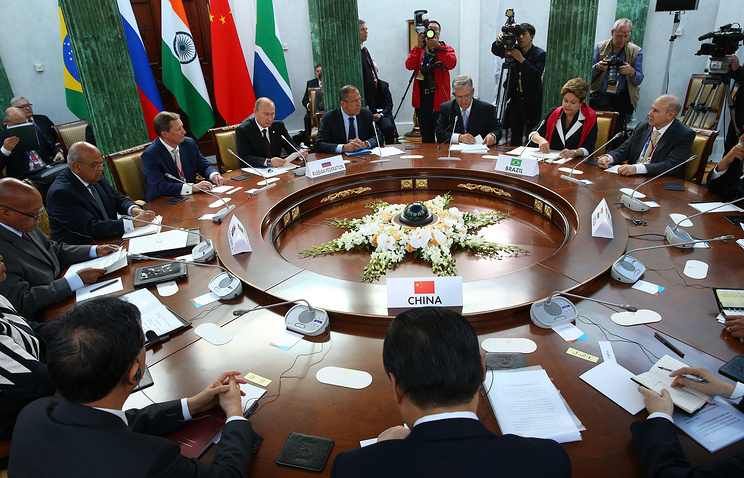 “Since April 2015, Russia assumes the functions of BRICS president,” Russian Deputy Foreign Minister Igor Morgulov said, noting that the grouping has become a “significant factor in the world economy and politics” since the first full-scale diplomatic meeting in Russia’s Yekaterinburg in 2009. 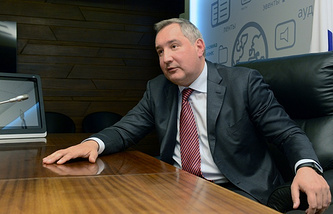 “This is our approach to defining the tasks for the upcoming Russian presidency in this grouping,” he said. One of the major goals of Russia’s presidency will be implementing the BRICS decisions on setting up its own financial institutions, namely the New Development Bank and a currency reserve pool. These institutions are aimed at “stabilizing capital markets of the member-states in case of crisis situations in the global economy and also deepening the integration of our states, increasing their trade and investment capacities,” Morgulov said. 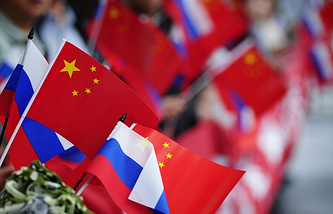 Morgulov said Russia is actively cooperating with Chinese partners to achieve this goal. He mentioned a draft BRICS Economic Partnership Strategy up to 2020 which could become an important benchmark for the operations of the New Development Bank, the Business Council and economic bodies of the member-states. The diplomat said the BRICS member-states plan on increasing the efficiency of industrial and technological cooperation, deepening cooperation in such areas as energy, mining, metallurgy, agriculture, telecommunications, cutting-edge technologies and expanding cooperation in the humanitarian sphere.